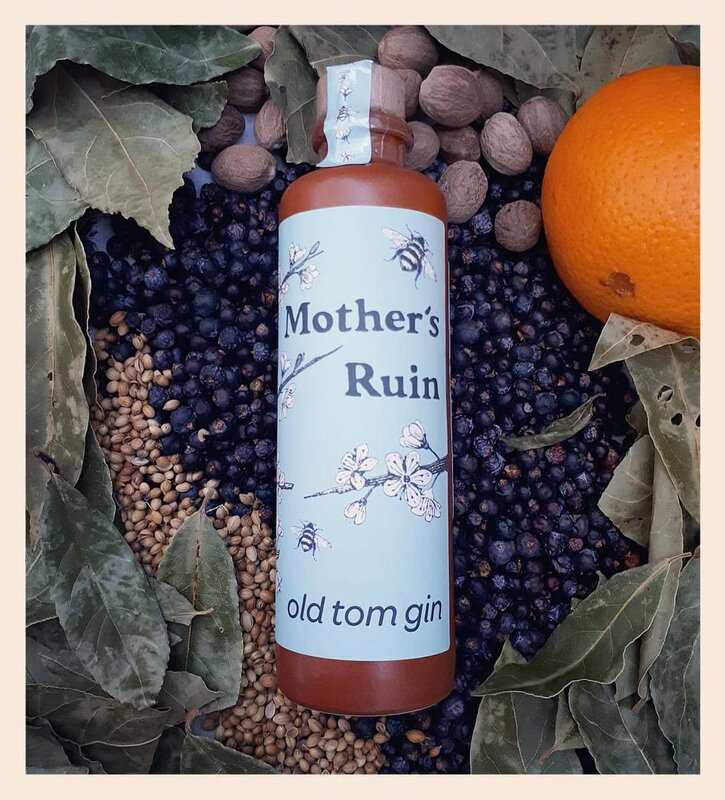 With an unhealthy obsession for ingredients Mother lovingly knocks up her delicious award-winning fruit liqueurs and an exquisite Old Tom gin. Come and try them for yourself at the Gin Palace, where we also host a tiny cocktail bar and have over 80 gins for you to explore. We’re proud to be part of London's long and disreputable history of gin drinking. Our Old Tom gin is distilled in one of our tiny copper stills, Naomi, Ruth or Cecilia. Using hand ground botanicals this is a unique full flavoured spirit with wonderful notes of orange, bay and nutmeg. Many of the ingredients for our liqueurs are home-grown, or wild foraged from in and around East London and Essex. Mother’s roots are in a free rambling country childhood, and she holds in her heart a firm belief that even in the city we need to keep alive the connection between ourselves, the land and the things we eat and drink. Our products are an intoxicating expression of this. Over the course of a year our fruit is steeped in gin or other high-quality base spirits, infusing them with an exceptional depth of flavour. Fabulous on their own, our liqueurs also make a unique ingredient in your own cocktail creations. 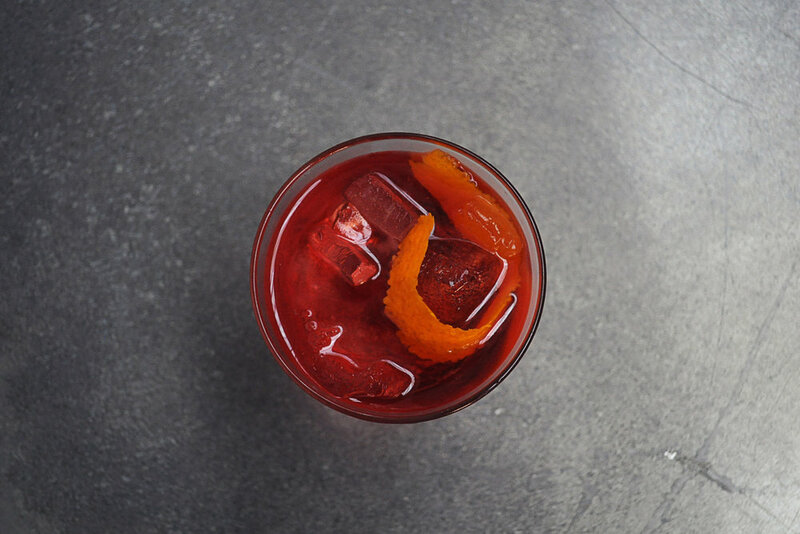 The Gin Palace is our simple cocktail and gin bar based within our distillery in Walthamstow, East London. We offer a short but perfectly formed seasonal cocktail menu and have over 80 gins for you to choose from. It's not just us who think our potions are magic – Mother's Ruin has been winning awards for many years.